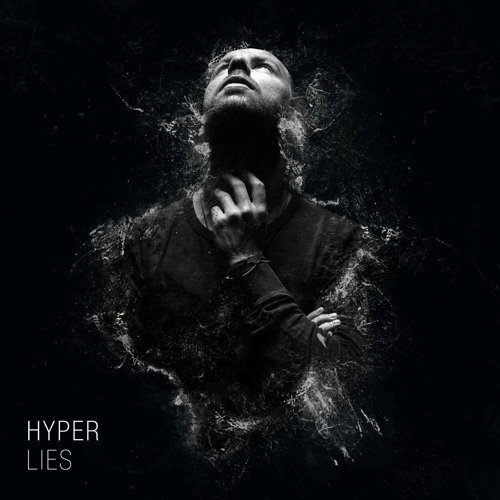 Lies is incredible, savage work!!! give me more of this DAMN! great amens, Guy!! Like it! i cant wait!! !for listen full album!! !